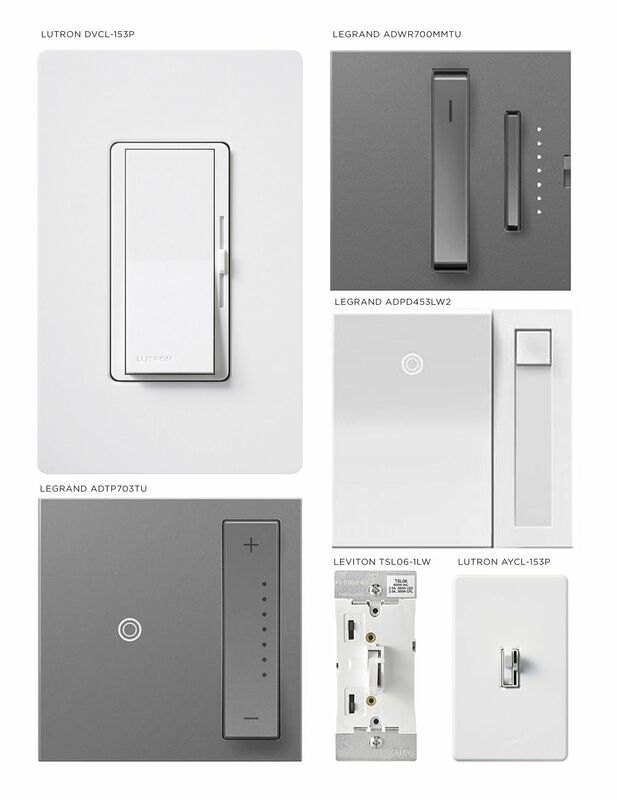 ﻿ Transform Your Space: Choosing the Right Dimmer | Lighting 101 | Ideas & Inspiration | Lights. 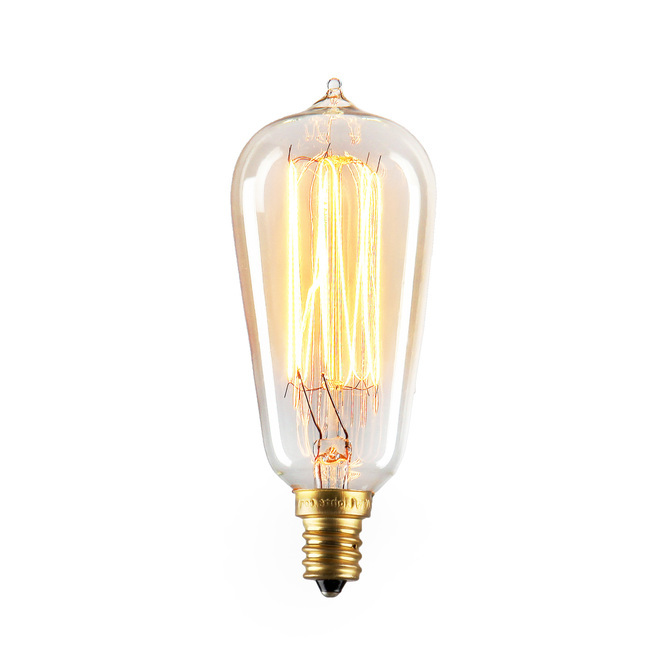 First, let’s talk about light bulbs. Does your fixture use incandescent bulbs or LEDs? 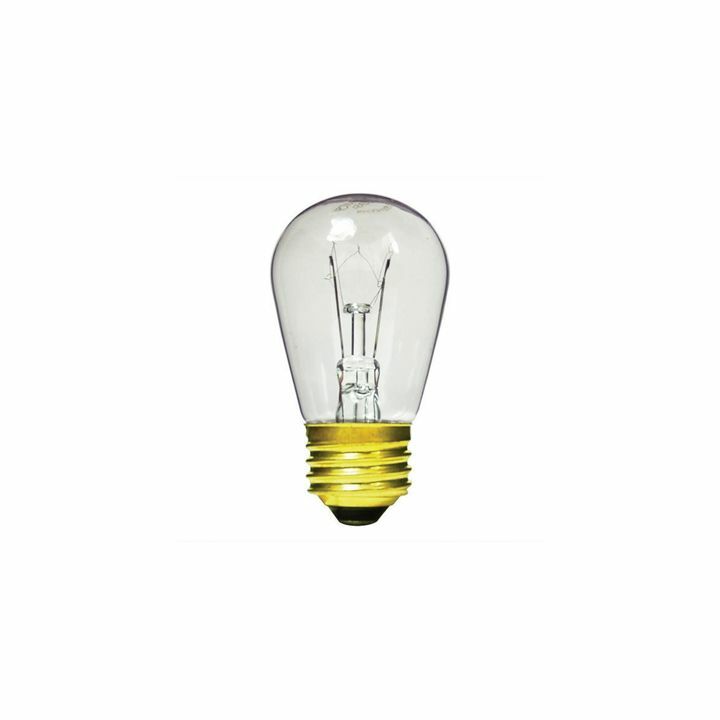 Dimmers that are designed for incandescent bulbs are often called standard dimmers, and dimmers that are made for LED bulbs will be labeled with that in mind. Regardless of the type of bulbs in your home, using dimmers have additional benefits like extending the life of your LED bulbs, or trimming your electric bill if you’re using traditional bulbs. 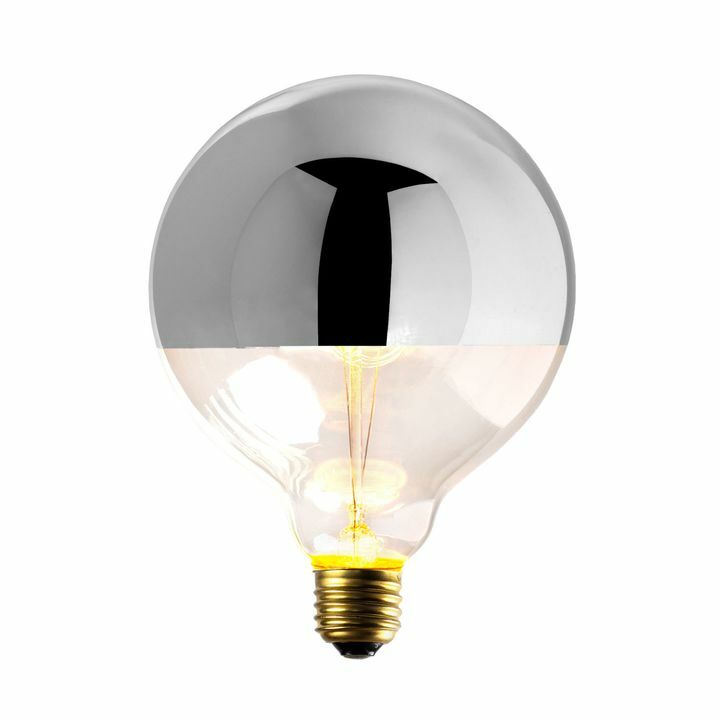 For the most part, all incandescent dimmer brands are compatible all incandescent bulbs/fixtures. The key to finding the right product is in the wattage. 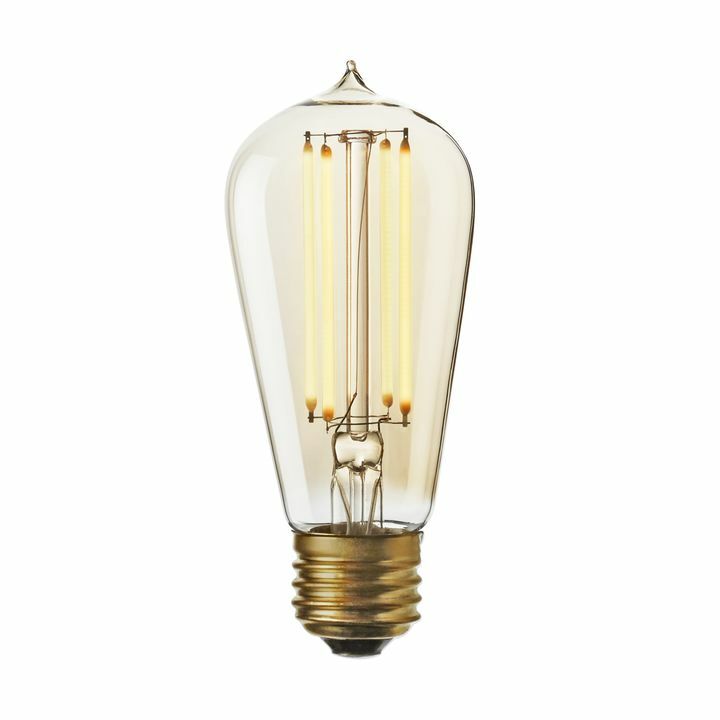 Incandescent bulbs use a lot more energy than LED, so a dimmer meant for fixtures using incandescent bulbs will need to be able to handle higher wattage. You’ll need to confirm the wattage that your fixture or fixtures are using now, and get a dimmer designed for the amount of wattage you’ll be using. Dimmers come with wattage ratings to help you pick the one that will work for you. Most incandescent dimmers start at 300 watts and go up incrementally. You’ll choose a dimmer with a high enough wattage rating to cover all the fixtures that will be on that circuit. It is always a good idea to add a 10% buffer, though it is not required. For example, let’s say you are adding a dimmer to your kitchen island switch and it controls two pendants. 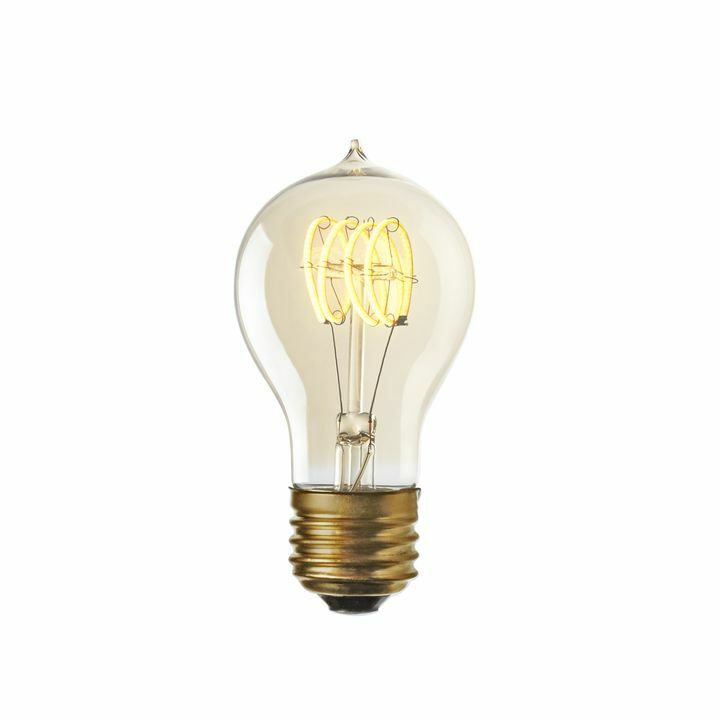 Each fixture has a maximum wattage of 60 and you have a 60 watt incandescent bulb in each pendant. You’ll need a dimmer switch made for incandescent bulbs with a wattage rating of 150 (or you can go higher). 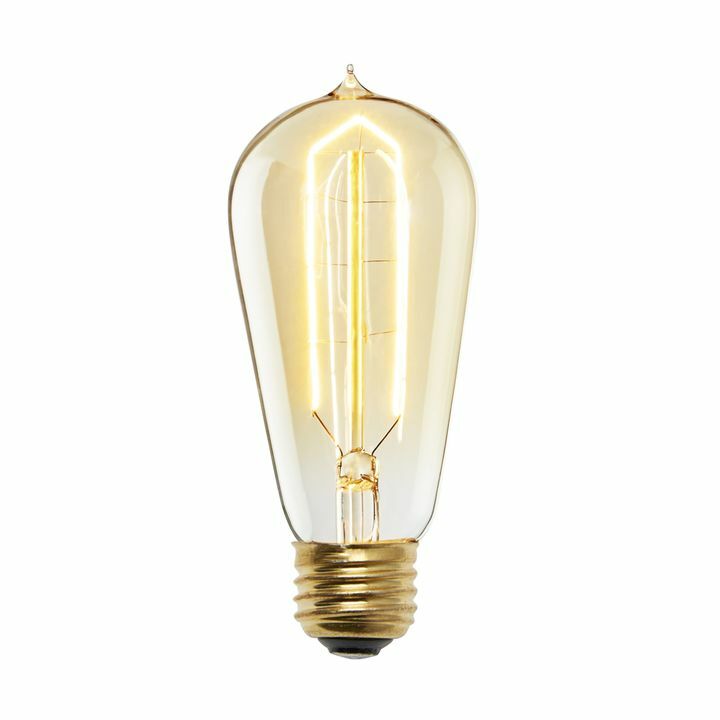 Best practices for dimmers include leaving some wiggle room between the the wattage you’re using and the max wattage of the dimmer, so if you’re pendants are using exactly 300 watts, it would be a good idea to go up to a 400 watt dimmer. LED bulbs need different kinds of dimmers. While LEDs are just as bright as traditional bulbs, they use a lot less power (also a great way to save on the electrical bill) and the dimmers meant for them need to be specialized so they can control the flow of power on a much more subtle scale. 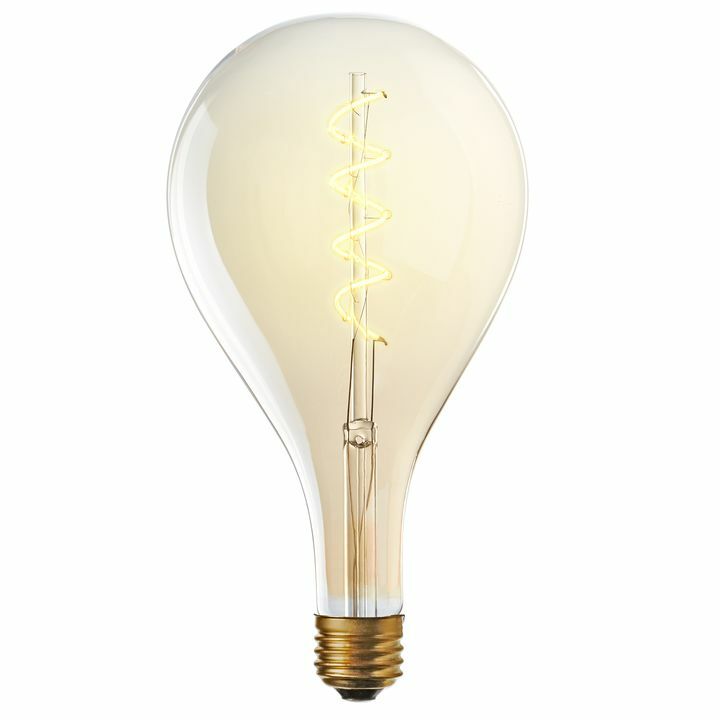 An LED that’s as bright as a 40 watt bulb may only use 3 measly watts of energy. With such a tiny amount of energy to control, LED dimmers have to be perfectly calibrated to work with the exact amount of energy that fixture is using. LED dimmers either can come with a feature that calibrates automatically for you, or it can be made so you can calibrate it yourself. If you’re not sure what brands are compatible with your products, choose a manual calibration. It’s really easy to do and you’re a lot less likely to end up with unpleasant flickering or humming. 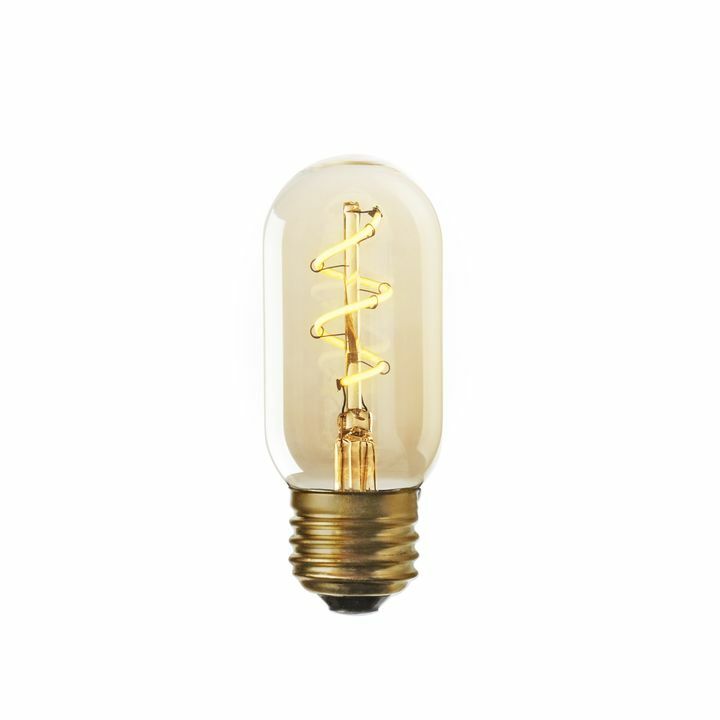 Even with such a small amount of energy being used, you’ll still need to know the wattage. Like traditional bulb dimmers, LED dimmers come with wattage ratings to help you get the right dimmer for your product. Again, you’ll want to add the wattage together and choose a dimmer that is rated to handle at least that amount of power. Bonus: Using a dimmer with your LED bulbs make them even longer lasting. Dimming down an LED bulb or fixture by just 10% doubles their lifetime. Dimming down the your LED fixtures and bulbs by 50% extends their lifetimes by 4 times! Not all LED dimmers work with all LEDs. LEDs are new technology, and as things develop and advance, products will have different levels of compatibility. Lights.com offers a list of dimmers individually tested for the best performance with our products so you can be sure they’ll work perfectly. Check out the list of on each LED fixture product page and let us know if you have any questions about matching your new fixtures with the perfect dimmer.